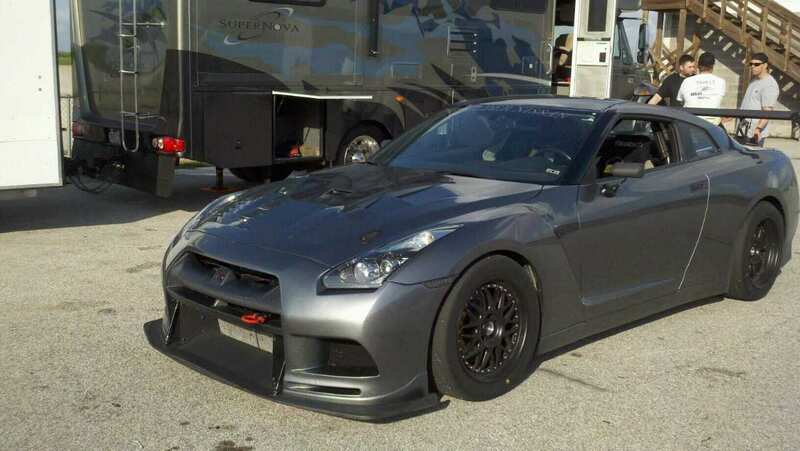 Boulder Nissan GT-R tuned by Switzer Performance. Texas T2K12. If you haven't heard of it, the event started as a Toyota Supra event in 2000, and has grown to be a true supercar event held in Houston each year. Neil from Switzer Performance is in town, and says he is going to be sending me some pictures and updates from the event. Today kicks off the time attack at Motorsports Ranch in Houston. TX2K12 presented by MVP Motorsports. 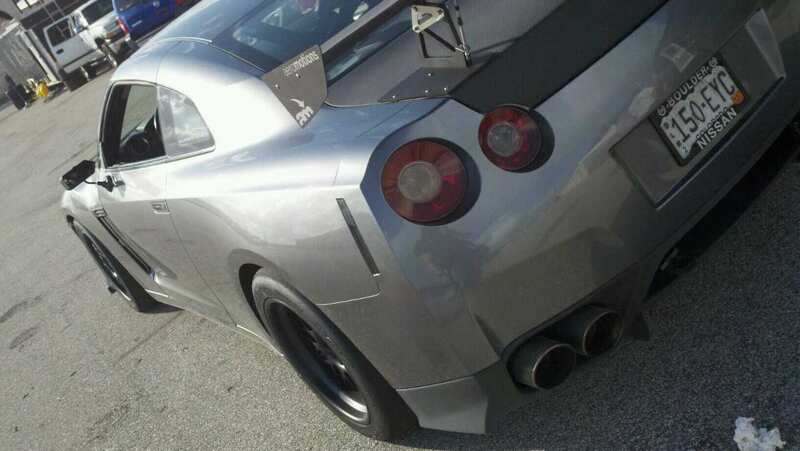 The TX2K event started as a small grass roots Supra only event in 2000 and since that time has grown into a national car event that attracts hundreds of cars and thousands of people from across the United States. At the 2010 event, we had 26 of the states represented including visitors from other countries. In addition to a strong continued committment from the Supra community, this event draws a large number of other car enthusiasts including Porsche’s, Viper’s, Lambo’s, Vette’s, etc… The event schedule follows the same basic format each year.